Call 1-800-875-9145 to speak with one of our fitness advisors with any questions you may have. Order your Kidsfit 597 Quality Climbing Wall Panel from FitnessZone.com today! 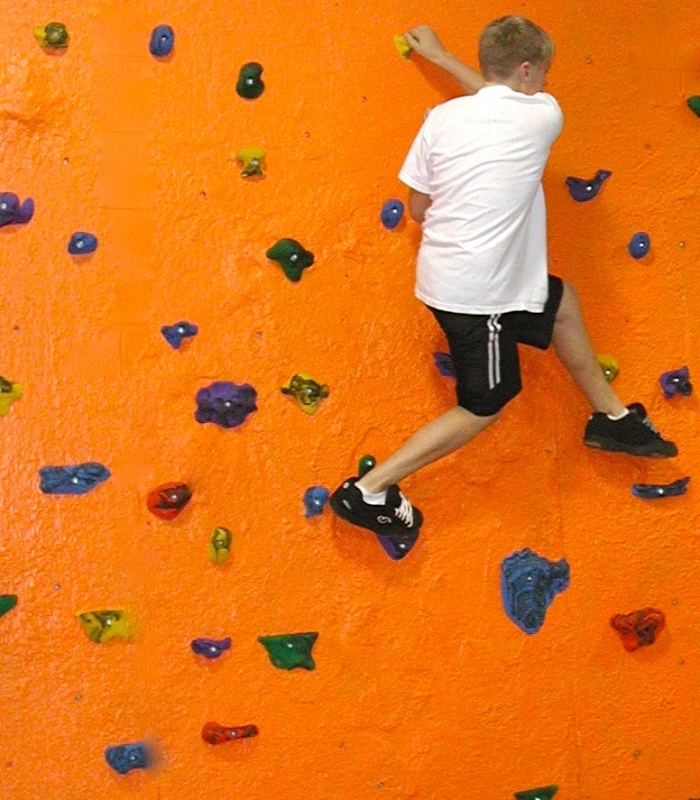 Order your Kidsfit 597 Quality Climbing Wall Panel from FitnessZone.com today!